We are excited to announce our continued partnership with Central Saint Martins, one of the world’s leading art and design schools. 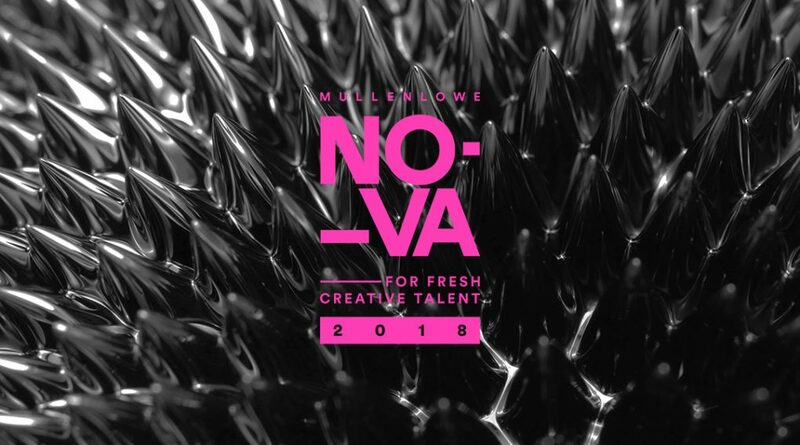 For the 8th consecutive year, MullenLowe Group will sponsor their annual Degree Shows, and present the MullenLowe NOVA Awards to celebrate and award the freshest, most innovative creative work from graduating students. 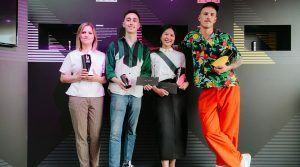 Winners are selected from the final degree shows at Central Saint Martins covering courses across art, design, fashion and performance. 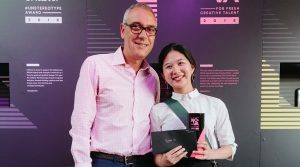 From 1,300 graduating students, 14 are shortlisted with just five MullenLowe NOVA Awards presented to students whose work represents truly original creative challenger thinking and execution, with an emphasis on craft, skill and exceptional accomplishment. 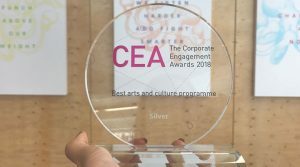 The #Unstereotype Award will be presented by our lovely client, Unilever, for work that reflects progressive thinking and breaks away from limiting and outdated stereotypes of people. Once again, you can get involved by voting in ‘YourNOVA’, our ‘people’s choice’ award. The voting will open on June 25th, so stay tuned for more updates on how you can participate and show your support for these incredibly talented students. 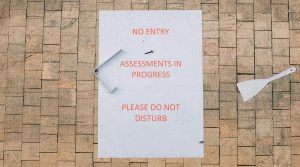 We are very proud of our partnership with Central Saint Martins as it gives graduating students a platform for recognition, gives them the confidence to continue their work beyond the educational environment and demonstrates our commitment to supporting and nurturing the next generation of creative talent. Follow our global social media channels to see the programme swing into gear, and join the conversation using #MLGNOVA.